Yoko Ono is getting involved in a project to redesign parts of Jackson Park on Chicago's South Side. 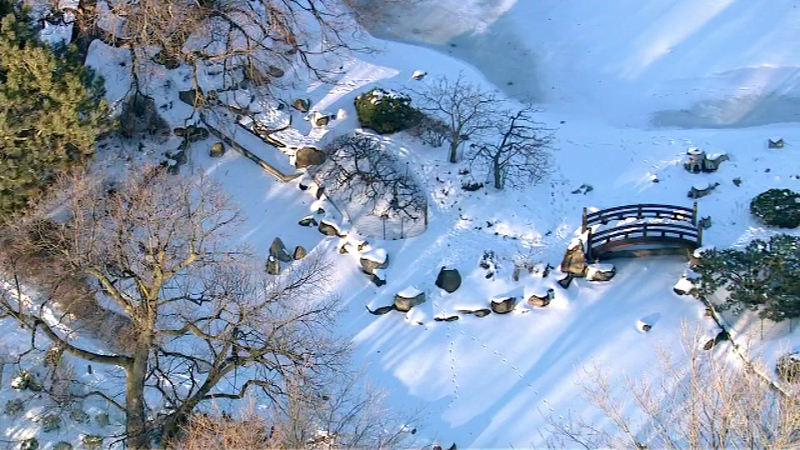 CHICAGO (WLS) -- Yoko Ono is getting involved in a project to redesign parts of Jackson Park on Chicago's South Side. The funding for the $10 million project will come from a mix of public and private money, including some from the Army Corps of Engineers. Ono decided to join the project after visiting the park a few years ago. She wants to work on the Japanese gardens and help fix the Phoenix Pavilion, a gift from Japan during World War II, which was destroyed by vandals.